Looking for a surprising animation that is out of the ordinary? 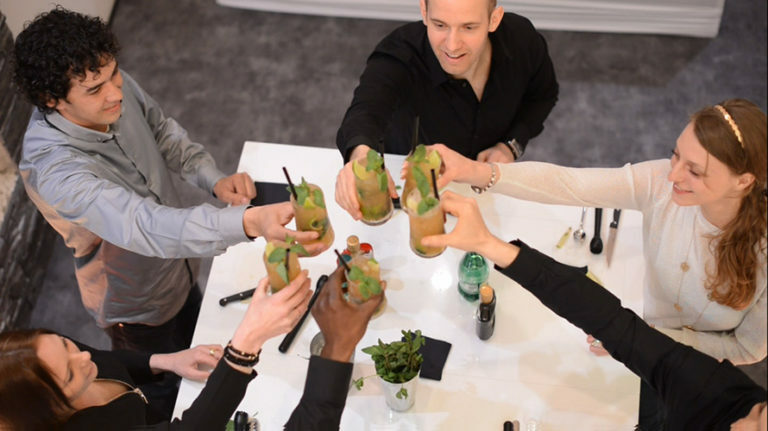 Whether at a seminar, a congress, a team-building day, or a bachelorette party (or bachelor), the Easyflair cocktail workshop is the best ideal animation to spend a privileged moment between colleagues or friends. Our different formulas allow you to adapt this moment according to your desires and your budget. 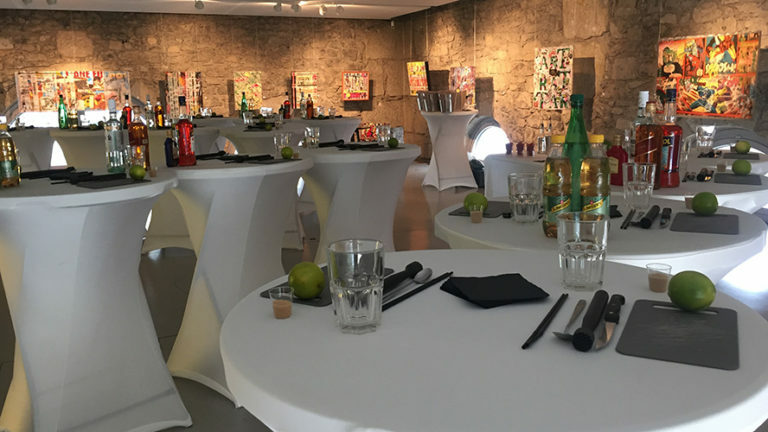 We are based in Geneva but we organize our cocktail workshop throughout Switzerland and abroad. We move to your home, your business premises, and the location of your choice. For any bachelor party animation from 8 people, the workshop of the future bride is offered. Through the Master Cocktails formula, your guests must be imaginative and find ideas for cocktails. They will decide to make a cocktail individually or as a team. 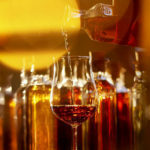 The best cocktail of each team will be presented to the trainer and to all participants. 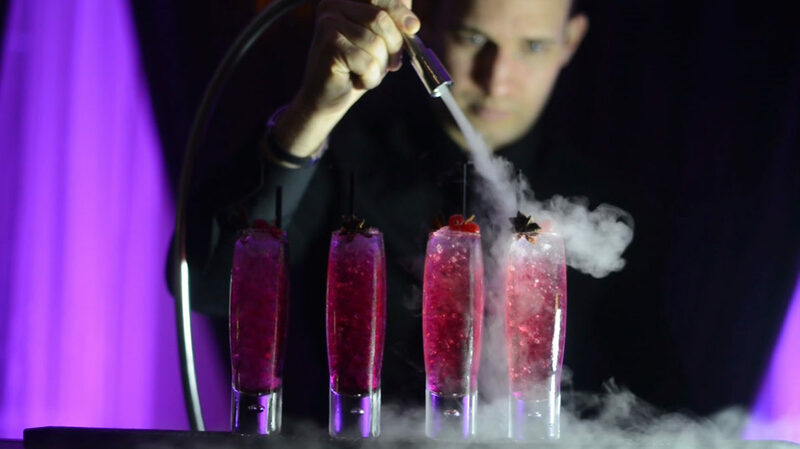 The person presenting the cocktail will unveil the name and then tell a story about the drink she and her team have just created. That's when the whole team will have to encourage their representative to earn points! 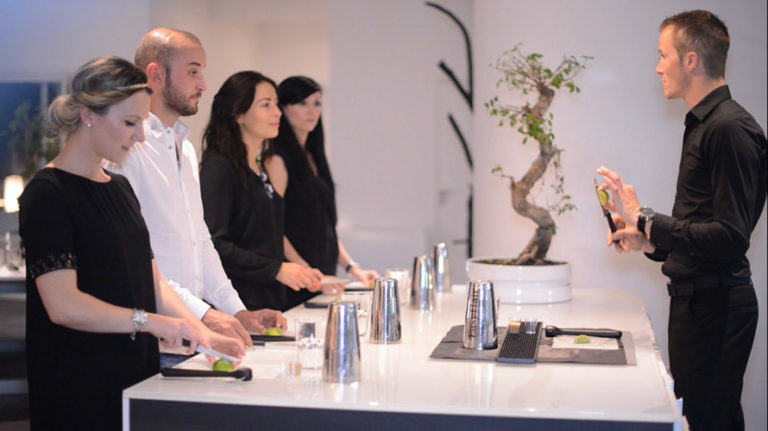 The jury will designate the winning cocktail by judging the taste, the presentation, the name of the cocktail, its history, and above all, it will take into account the encouragement that the representatives received from their team! Mixology is the art of mixing drinks to make cocktails. 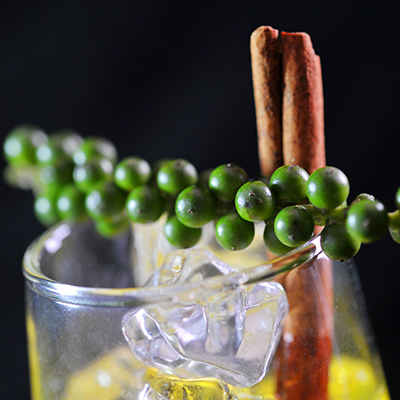 We propose you to become cocktail artists for an evening. Guided by our trainer, participants will learn the basics of developing a cocktail, how to marry and balance flavors, and learn to taste different spirits and liqueurs. 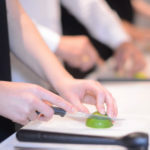 They will also learn fruit cutting techniques and pouring techniques. All in a relaxed and friendly atmosphere. Based on simple recipes, participants can easily reproduce at home the cocktails they have made during the workshop. Cocktails can be made with or without alcohol, depending on everyone's preferences. In one hour, we invite you to discover the basics of mixology and learn how to make perfectly balanced cocktails. 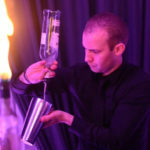 In a relaxed and friendly atmosphere, participants learn about cocktail making techniques and pouring techniques.